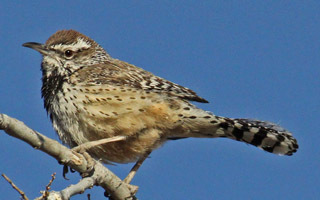 The New Mexico Ornithological Society (NMOS) is a nonprofit, volunteer organization dedicated to gathering and disseminating accurate information concerning the bird life of New Mexico; promoting interest in and appreciation of the value of birds, both aesthetic and economic; supporting effective conservation of the state’s avifauna; facilitating opportunities for acquaintance and fellowship among those interested in birds and nature; and issuing publications as a means of furthering these ends. 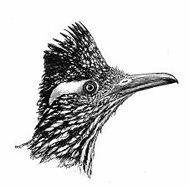 Membership in NMOS is open to anyone with an interest in birds. 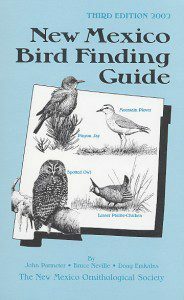 Our members include amateur ornithologists of varying skill-levels, as well as professionals.